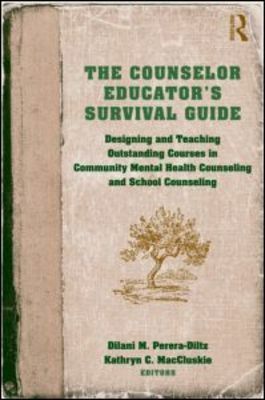 For those developing and teaching Counselor Education courses in Clinical Mental Health Counseling and School Counseling programs, this unique text will be a valuable resource. In it, experienced instructors provide guidance based on their own breadth of experiences, demonstrating how to design and implement an effective curriculum. 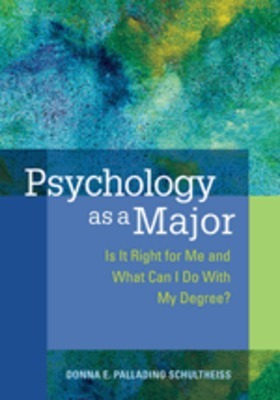 Chapters cover course topics such as theories of counseling, multicultural counseling, legal and ethical issues, psychopharmacology, and many more. Each chapter is organized in the following sequence: an overview and objectives of the course, including CACREP standards. Pupil Transportation and the Law, 2nd ed. School officials face a daunting array of legal responsibilities in managing student transportation. This monograph identifies and discusses the most important transportation problems facing school officials, despite the considerable variances among state requirements. Transportation guidelines, a table of cases, and an index are included. An expansion and revision of the author's The legal aspects of pupil transportation, published in 1984. 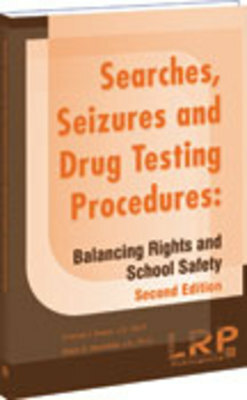 Searches, Seizures and Drug Testing Procedures: Balancing Rights and School Safety, 2nd ed. Civil societies around the world today are arguably facing existential crises in political, economic, scientific, technological, religious, moral, and environmental spheres, many of which leave them politically divided and torn asunder by conflict. 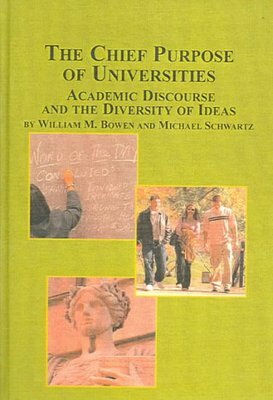 This manuscript makes and elucidates the assumption that universities have a primary role in shaping collective efforts at responding to this situation. 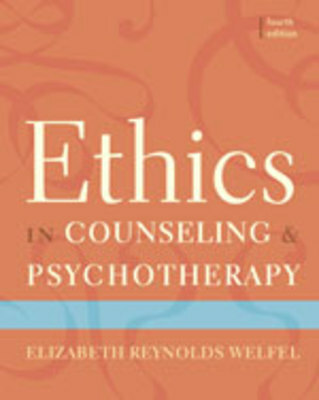 ETHICS IN COUNSELING AND PSYCHOTHERAPY prepares readers to deal effectively with the complex ethical and legal issues they will confront in practice. 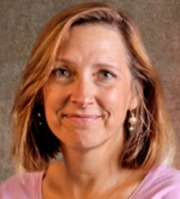 Dr. Welfel provides a ten-step model of ethical decision making that guides students and practitioners as they work through and analyze complicated ethics cases that demonstrate some of the most challenging dilemmas that they will face. In this new edition, Dr. Welfel provides the most current information on the market, including up-to-date coverage of the newly adopted ACA Code of Ethics and Standards of Practice and the APA Ethical Principles. 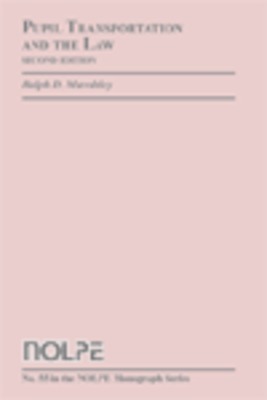 Contemporary and relevant, the text familiarizes readers with the field's key scholarly writings and, by examining emerging ethical issues, enables students to advance beyond their basic awareness and knowledge of these professional codes of ethics. 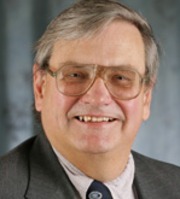 Psychologists and other mental health professionals rightfully experience significant anxiety regarding their duty to protect when working with potentially dangerous individuals who are at risk of harming others or themselves. In fact, a recent study suggests that 75% are misinformed about their legal duties to such clients. 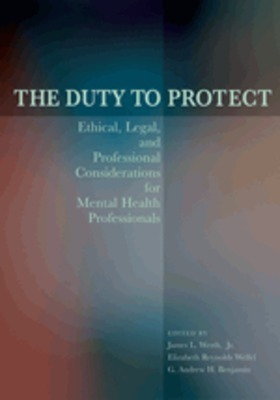 The Duty to Protect dispels myths and provides clinicians, supervisors, and trainers with a comprehensive resource addressing the situations where a duty to protect may apply. The duty itself is defined and described, as are risk assessment steps and interventions to reduce risk. The chapters are written by leading scientist-practitioners to promote best practices in some of the most ethically and legally challenging areas encountered by practitioners. 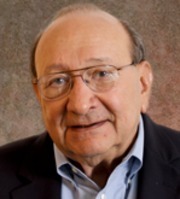 They discuss the legal and ethical foundations of the duty to protect and the duty to warn; professional ethics codes in the U.S. and internationally; risk assessment to others in cases involving threats of homicide, intimate partner violence, stalking, the transfer of communicable diseases, and impairment while operating heavy machinery or motor vehicles. Threats of harm to the self are also discussed in chapters that address suicide, self-injury, and end-of-life issues. 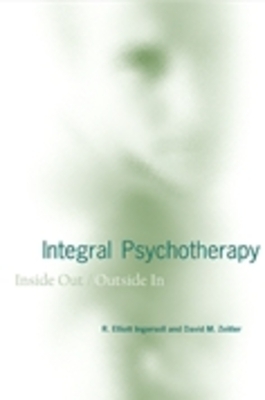 This book is a comprehensive resource that will assist readers in understanding their options and obligations and therefore improve the care they provide in some of the most stressful and potentially dangerous situations faced by mental health providers.